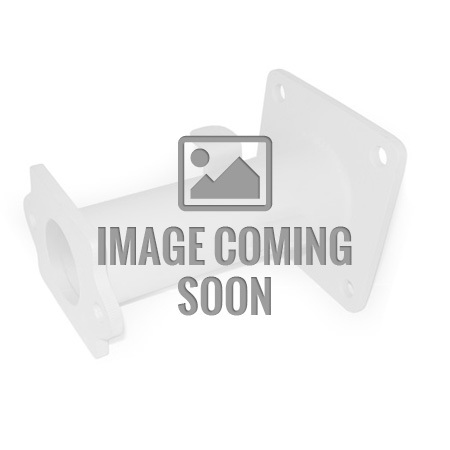 Chassis Engineering CS-1119OOS comes as a pair of Universal Chevrolet V8 Engine Mounts for 22-26 inch wide frames. Both engine mounts have a 1 3/4 inch offset for clearance purposes, allowing you to move the mounting point. Not for moving the engine. 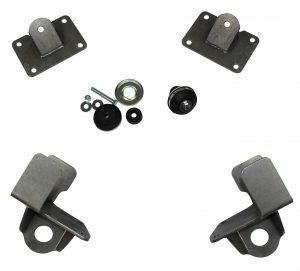 These engine mounts move the mounting point 1-3/4″ for clearance. Does NOT move the engine. 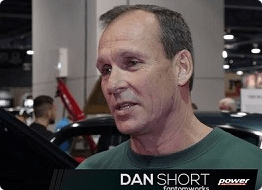 19″ engine mounts with both sides offset. Use a carpenter’s type level to check the top surface of the frame when the frame is right side up and upside down. Clamp angle iron across top of frame rails, then tack weld to ensure frame and installation will be square.